When renowned computer chipset maker Intel Corp. needed directional sound technology added to its sprawling, state-of-the-art trade show booth for CES 2019, they turned to Audio Spotlight from Holosonics to help deliver an experience that would truly 'wow' its visitors. At the recent event in Las Vegas, the Intel booth included four AS-24i systems that were daisy chained together to deliver a large directional sound beam within their Immersive Cinematic Experiencedemo, a key focal point of its massive booth. The four AS-24i Audio Spotlight speakers were mounted together on the ceiling over a video display of a stage performance from the hit show "Grease". The display featured Volumetric Video, a new video technique that captures a three-dimensional space, such as the very stage location for the iconic dance sequence. The framed display, as described by many who viewed it, looks similar to a movie poster, with unique immersive video footage, the perspective of which changes as your viewing angle moves. The Intel exhibitor team chose Audio Spotlight because they wanted an immersive audio accompaniment on par with the revolutionary Volumetric Video technology. The exhibit at CES 2019 was a huge hit as the Intel team welcomed long lines of visitors throughout the show. The "daisy chain" technique, which is achieved by using many speakers together, similar to the concept of track lighting, was made possible by the "Thru" audio output jack feature that is available on all versions of Audio Spotlight speakers. The "Thru" feature allows a user to forward the same line level audio signal from one unit to the next, in real time, to make each directional speaker play together from a single source device. This technique can be employed using an indefinite number of Audio Spotlight speakers to effectively deliver sound by the square foot merely by tying them together via a single patch cable. This feature allows Audio Spotlight users to easily cover large zones with a curtain of directional sound, and is also an optimal approach for directional sound in situations where more power is needed, as sound beams can be overlapped to multiply the level of sound being projected. For its use in applications such as Intel's state-of-the-art trade show booth or other similar settings, the flexible and self-powered Audio Spotlight speaker is a powerful tool. Holosonics' directional sound technology ensures that any exhibit has its own isolated audio to captivate visitors with an immersive experience, while keeping the surrounding area quiet. 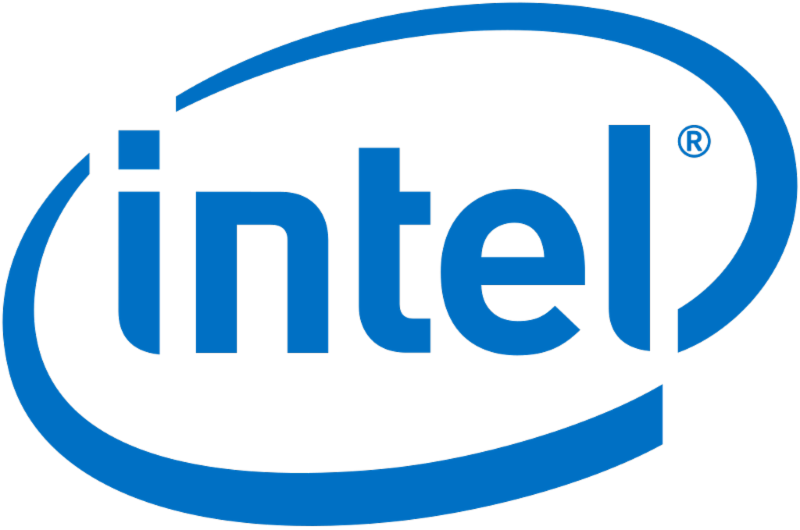 ABOUT HOLOSONIC RESEARCH LABS, INC.
Intel, a leader in the semiconductor industry, is shaping the data-centric future with computing and communications technology that is the foundation of the world's innovations. The company's engineering expertise is helping address the world's greatest challenges as well as helping secure, power and connect billions of devices and the infrastructure of the smart, connected world - from the cloud to the network to the edge and everything in between.